We’d love to hear from you, however small your question, it makes us feel important. So if you need to know more about your stay with us, what wildlife you might spot or where’s great to visit in the Lewes area, or just help with your booking, feel free to call or send us an email using the form below. If we’re out, we’ll get back to you promptly when we return. 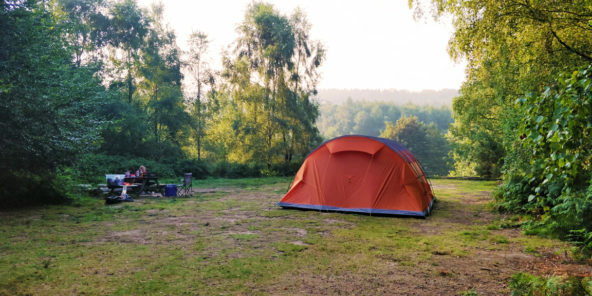 The Secret Campsite Lewes is located at Brickyard Farm in Town Littleworth, a small hamlet situated between the villages of Barcombe, Newick, and South Chailey. It is 5 miles north of Lewes, in East Sussex.